Hi my beautiful friends! 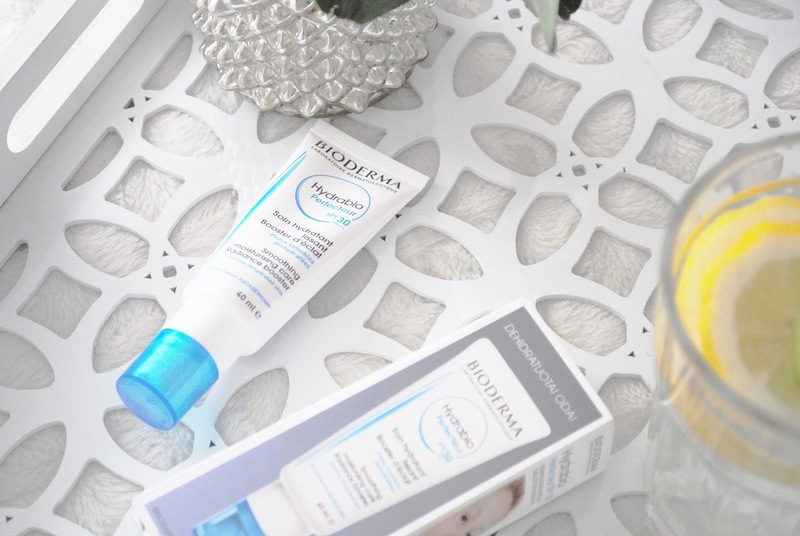 Today I decided to write a review about new product from Bioderma. 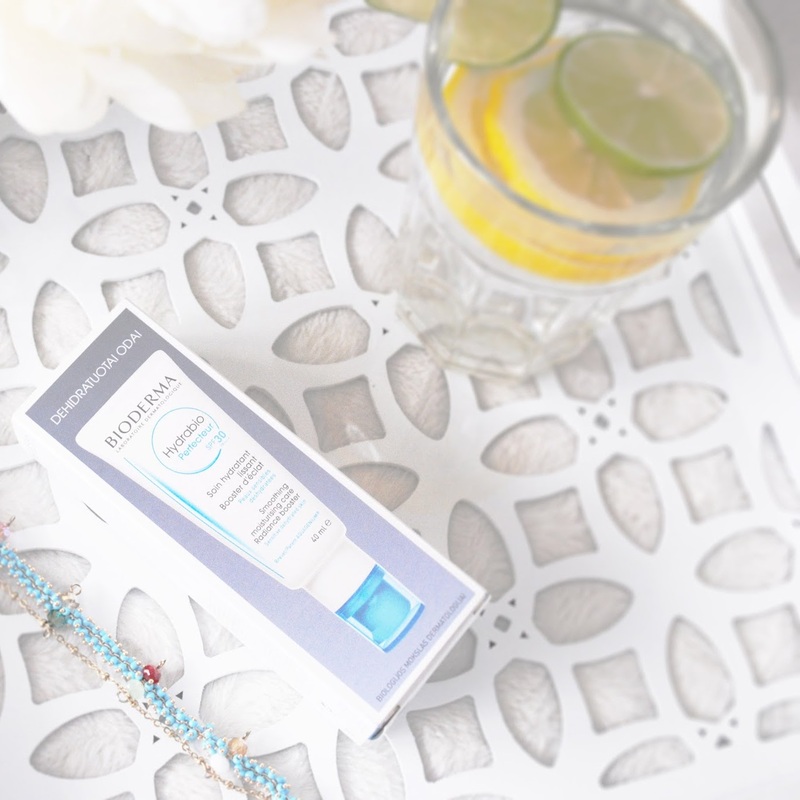 It's a Bioderma Hydrabio Perfecteur SPF 30 moisturiser for sensitive and dehydrated skin. This product is out in a market for a couple of months now. I heard so many great reviews about it and decided to try it myself. 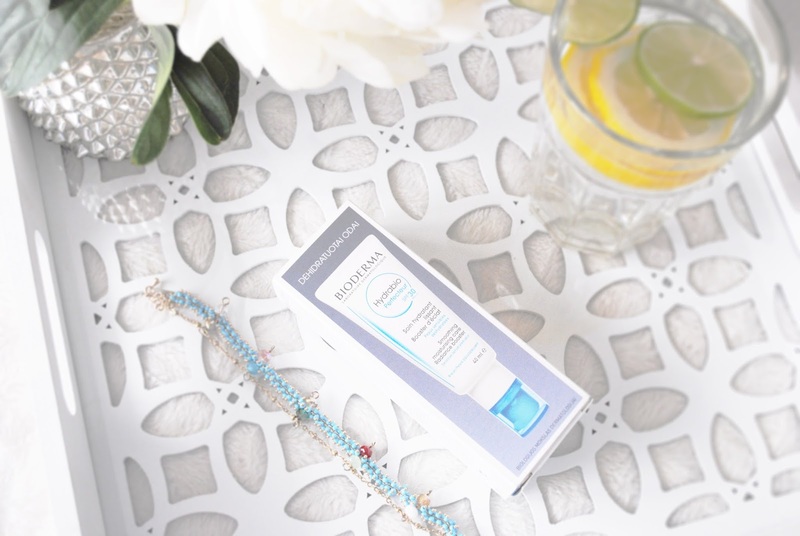 The first thing that I have to mention is that this moisturiser is suitable for dehydrated, sensitive dry, normal and combination skin. 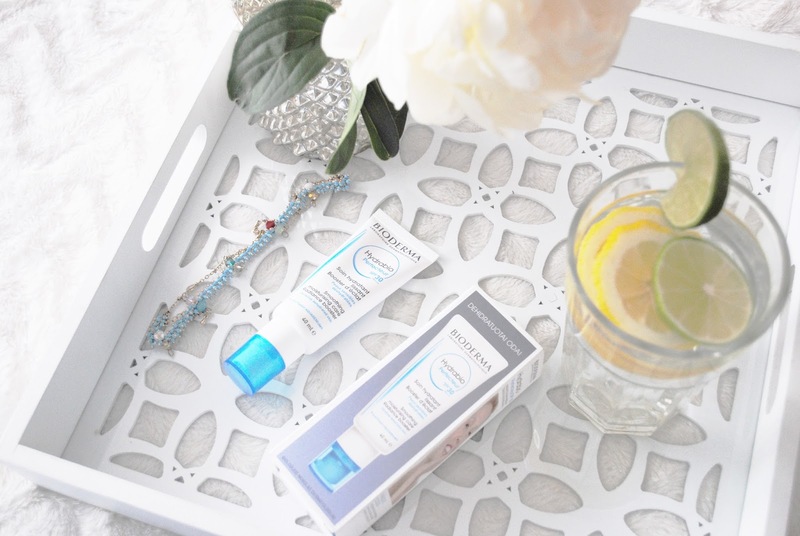 My skin is combination, so this cream works great on me. It gives me a nice, healthy glow, that I really like. Also, another important things is that the packaging is very hygienic and easy to use, because it has a pump. 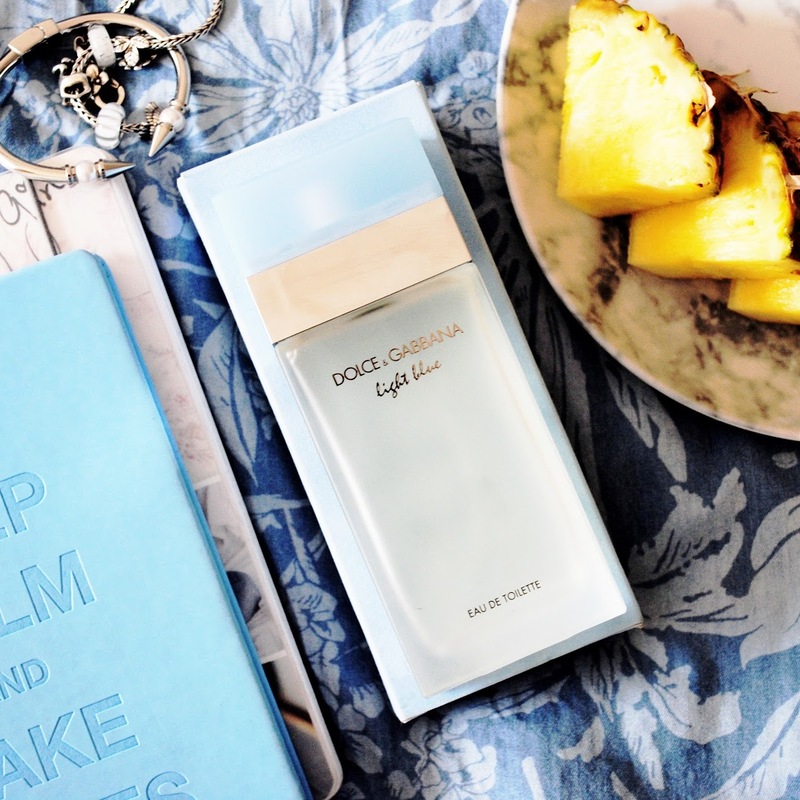 I also really like the fact that it is hypoallergenic, non-comedogenic, paraben-free. 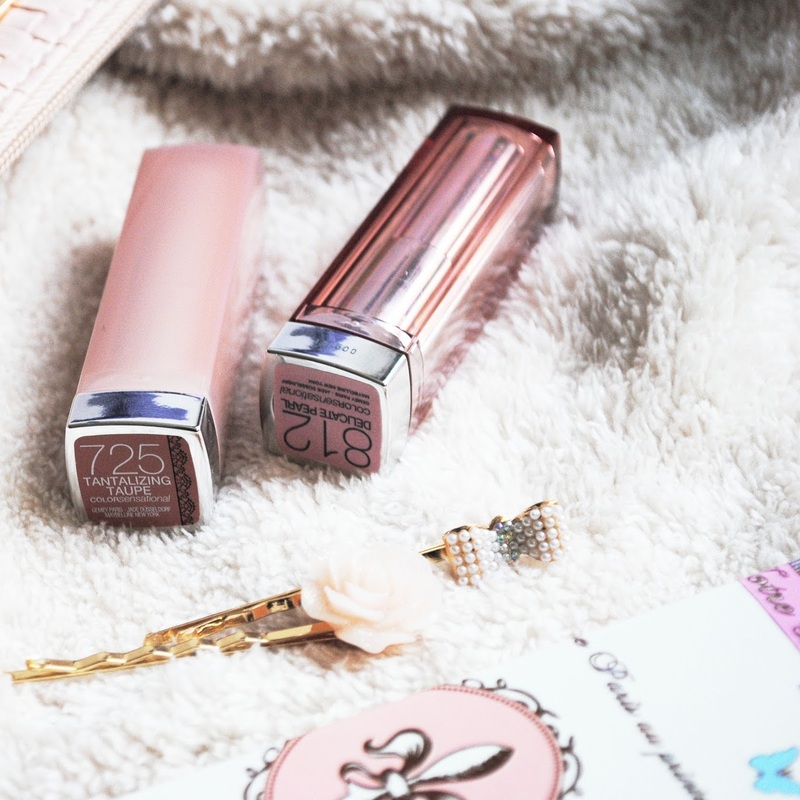 It also works well as a base for your make-up, but I like to wear it on it's own just because it gives a nice glow to my skin. 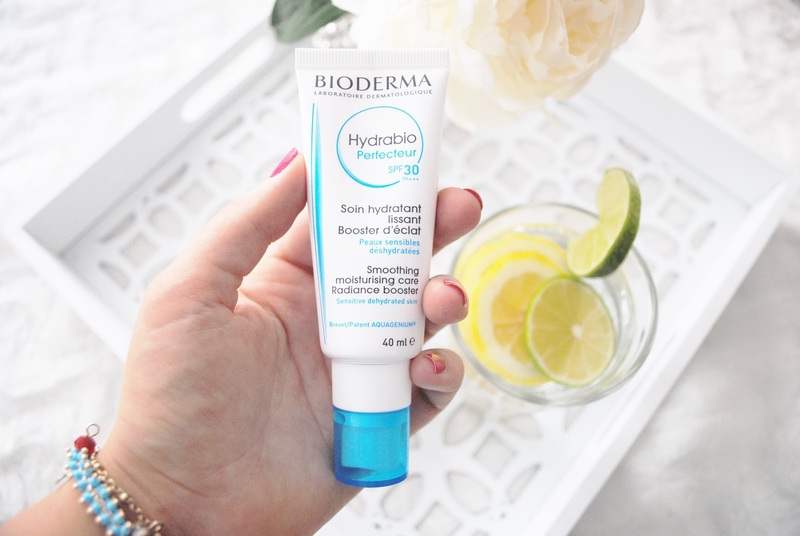 As always, if you want your skin to look good and in order to improve the effect of this moisturiser, it is recommended to use it with other products from Bioderma Hydrabio range, which you can find below.